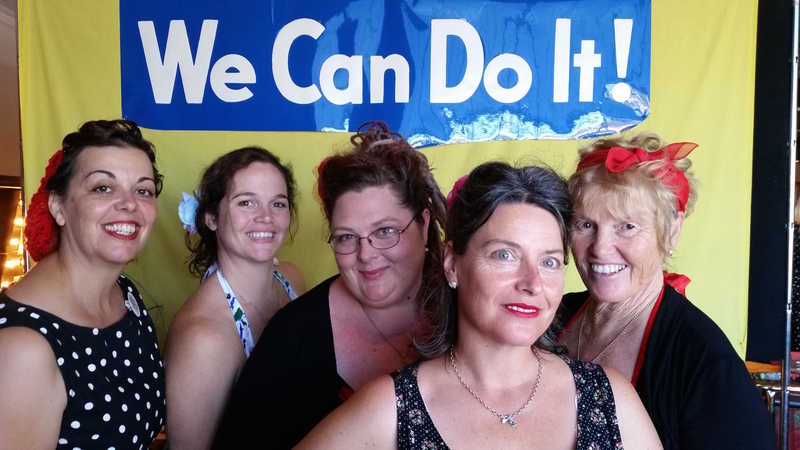 We are New Zealand’s only all-female bluegrass band. Heather writes songs that sound like they’re straight out of the golden age of bluegrass, and Deb’s could be from the old timey world of Appalachia or the dirtiest streets of modern-day Auckland. Heather also used to be a host on World Wide Bluegrass, the web-based radio station.